This week I had the pleasure of being a guest on the Joe Rogan Experience. 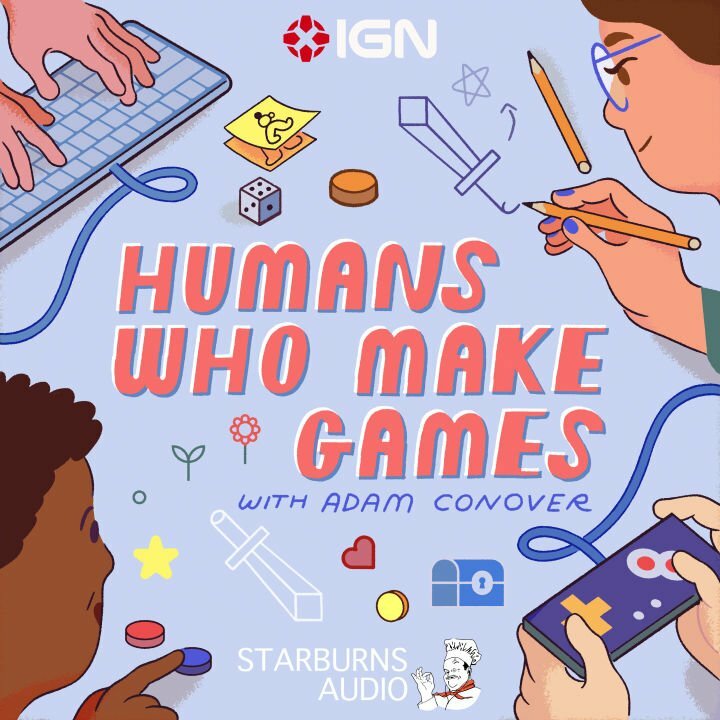 On that episode, Joe brought up the question of trans children, and whether it is ethical to provide them with puberty blockers. Joe feels strongly that it is not. In my discussions with trans researchers and friends, I’ve come to understand that there are quite a lot of misconceptions about this issue, and that it’s an important one to get right. For that reason, I did my best to represent that perspective. However, since I was not aware we’d be discussing this topic before it came up, I did not have the relevant research close at hand, as I freely admitted on air. In this post, I’d like to provide it. 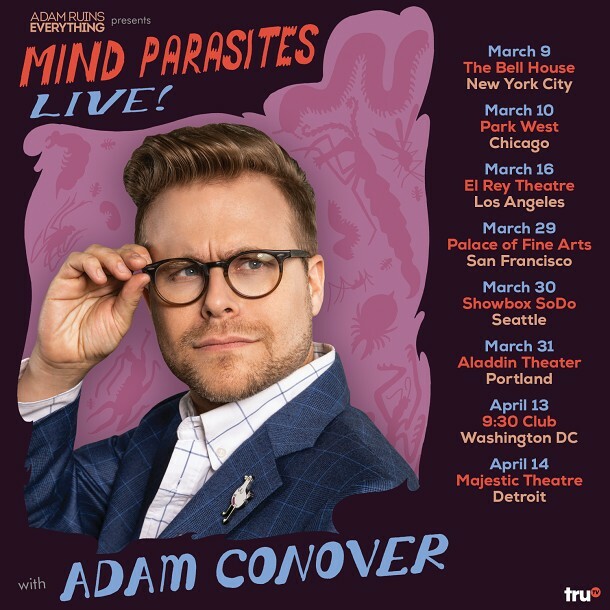 Come see my new show MIND PARASITES LIVE in a city near you! It’s a brand new hour of hilarious, mind-expanding information about the devious forces that are trying to control your mind. You’ll laugh, you’ll learn, you’ll do another thing starting with L! Click here for additional dates and ticket links!